Sometimes, the best way to reach a potential client or a business deal is by thru cold email templates. 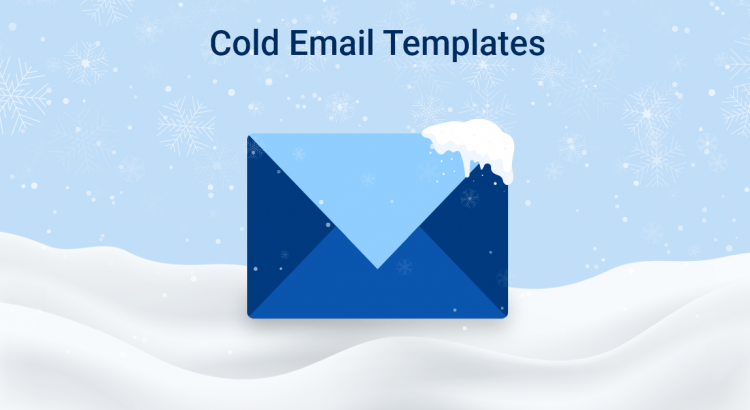 It may sound harsh, but really, cold email templates are valid. Similar to the smug, emotionless characters of Clint Eastwood, these models deliver actual results. 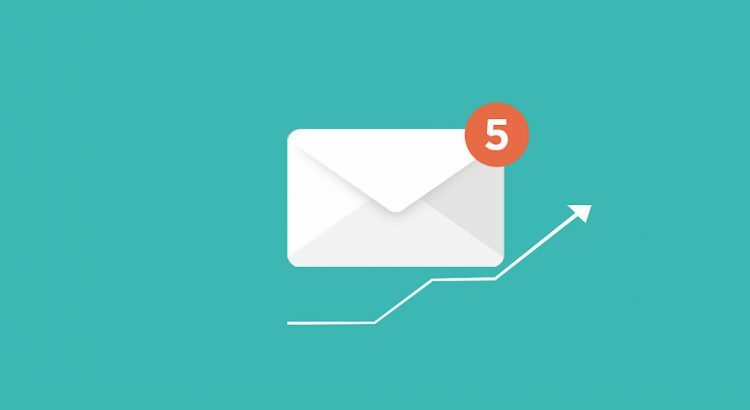 Exploring good and proven cold email templates and then selecting the most relevant one and personalizing it for your campaign can help you increase closing rates. Admittedly, using cold emails is a very tricky and risky way for a person to contact a business or a possible partner. Every detail should be double or triple checked for any mistakes. One error and a potential deal can terminate itself in a hurry.